I began working as a freelance graphic designer for the NWI Oilmen in March 2018. 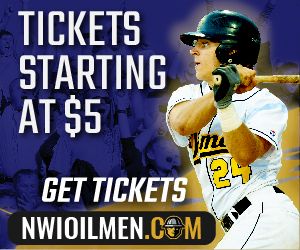 The NWI Oilmen are a minor league baseball team in Whiting, Indiana. 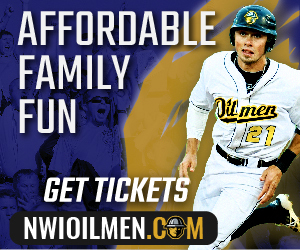 My work for the Oilmen included creating promotional materials, ranging from pocket and downloadable schedules, promotional night Facebook creative, and developing the copy and graphics for the 2018 advertising campaign for digital and outdoor. The NWI Oilmen digital campaign featured Facebook and banner ads. This campaign runs May 2018 - August 2018 and is estimated to get 1,234,000 impressions.